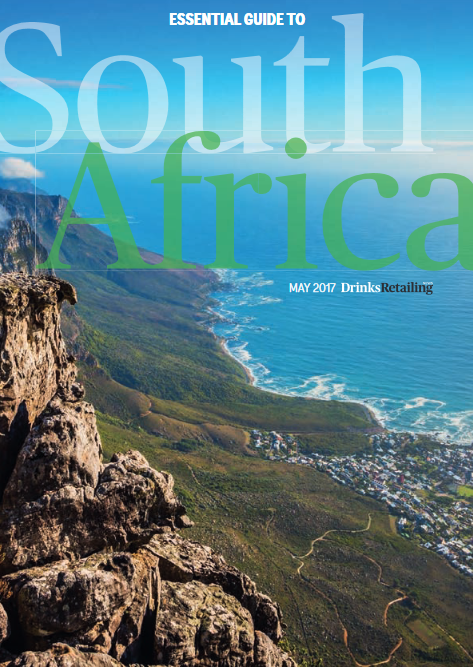 Innovation is always on the table where South Africa is concerned and we explore the burgeoning interest in wines from non-traditional varieties and lesser-known wine regions in our Off The Beaten Track and SA Styles features, where winemakers and industry experts predict which grapes and sites will shine in the future. Elsewhere, there is a focus on how South Africa is faring in the independent off-trade channel, looking at the strengths and challenges in this competitive sector, an examination of its entry-level credentials and also a take on how the premium end of the market - in both the on- and off-trades - can be tackled better. There is a consensus here that more needs to be done to educate both customers and consumers about the unique offering that South Africa has at premium level. This DRN report dives headfirst into these themes and more, and we hope you will find it an enlightening read that delivers fact and opinion - and stirs debate – on this fascinating and vibrant country.